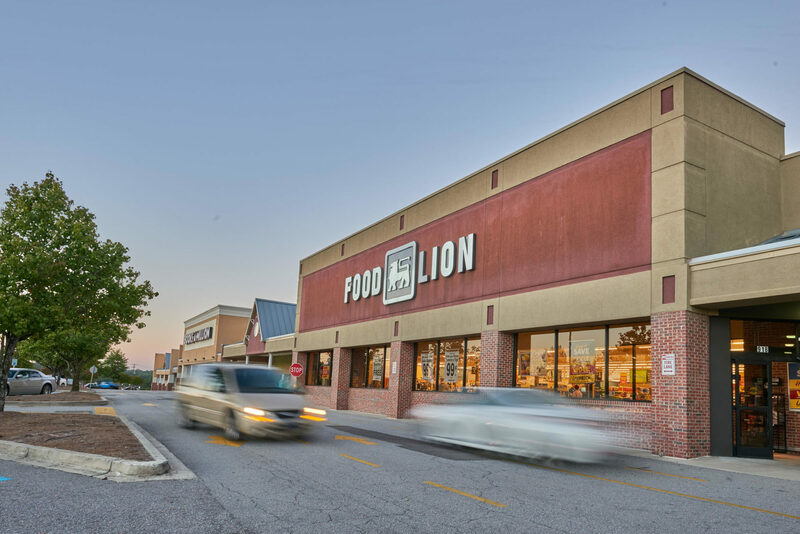 The Palomar Group is pleased to announce the sale of Lexington Towne Centre, a Food Lion anchored shopping center in Lexington, SC (Columbia MSA). Lexington Towne Centre is a 131,809 square foot center with additional tenants including Books A Million, Stein Mart, Moes, Jimmy Johns, and more. The center was 92% occupied at the time of sale. This deal was listed in conjunction with Berkeley Capital Advisors.